Toss cucumber vodka, triple sec, and lime juice in a cocktail shaker with ice, then shake. Pour the prepared cosmo into a martini glass. 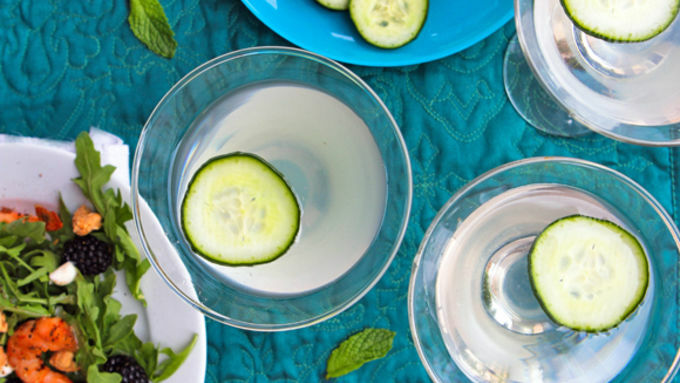 Garnish with cucumber slices and mint. Ready for some serious refreshment? 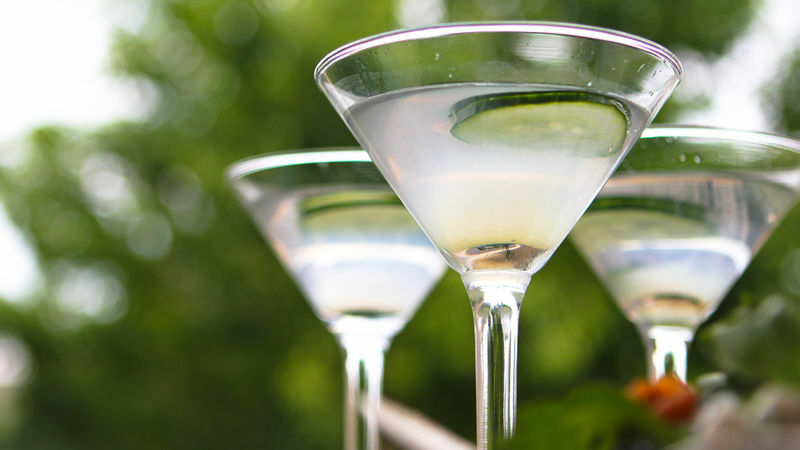 Cool down tonight with this classy, Cucumber Lime Martini. 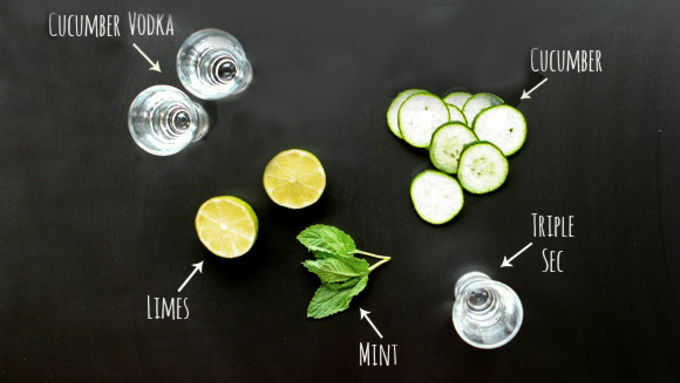 Stock your bar with some flavored vodka! Because you're gonna want this refreshing drink in your hand in no time at all. 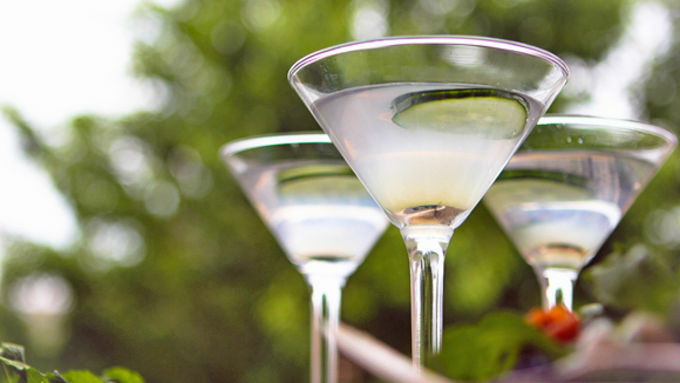 A gorgeous, sleek twist on the classic cocktail, this baby is fresh and feisty. Something you should sip. Right. Now.